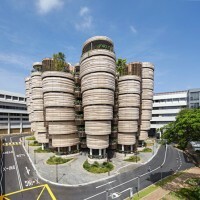 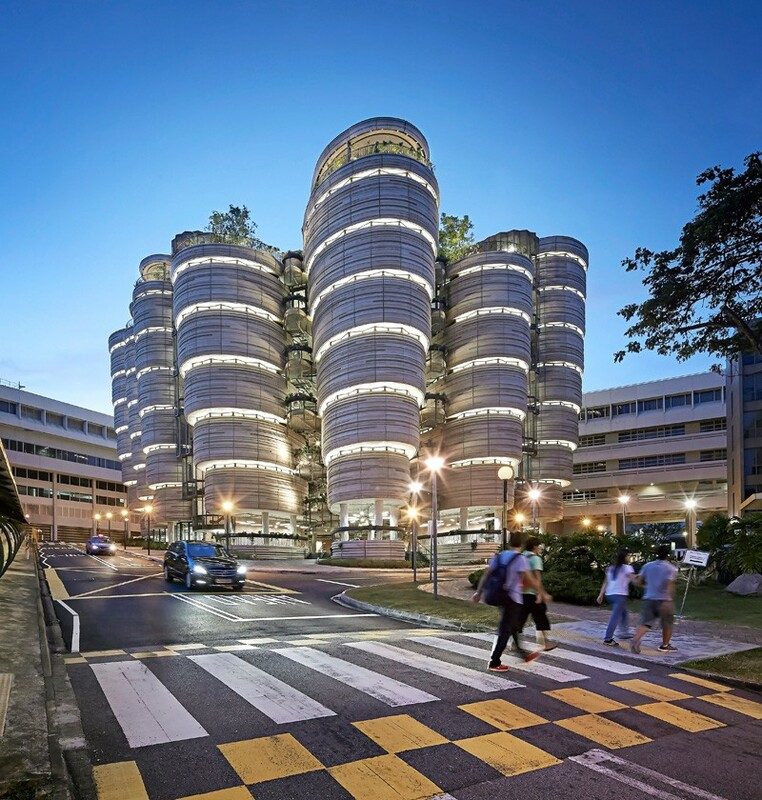 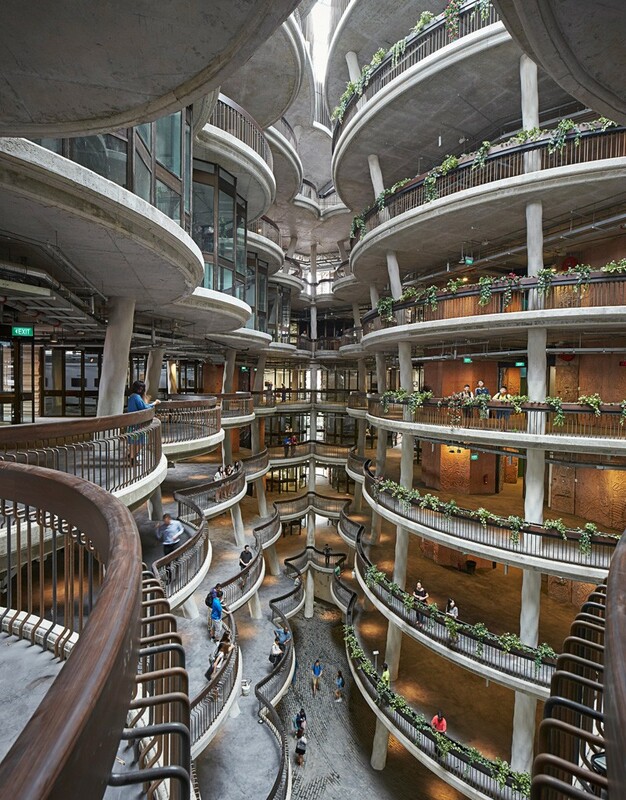 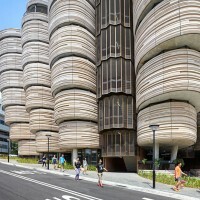 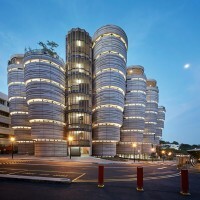 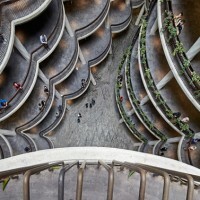 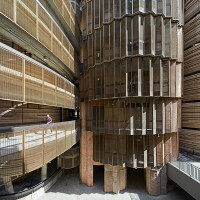 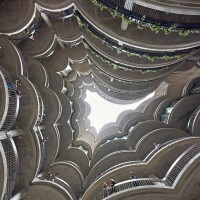 Heatherwick Studio have completed the Learning Hub for Nanyang Technological University in Singapore. 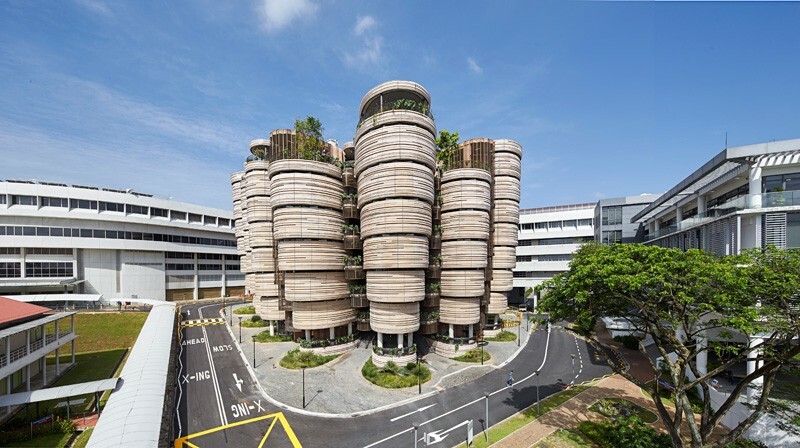 The hub, completed in March of 2015, is part of a £360 million scheme by Nanyang Technological University, and is the first redevelopment of its campus in twenty years. It was clear to us that since the advent of the internet and low cost computers that there has been a distinct shift in how students approach educational facilities. 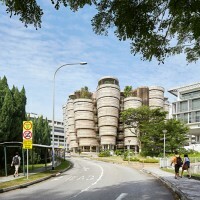 University buildings have ceased to be the only site where students are able to source educational texts, and have become unappealing spaces with endless corridors, no natural daylight and only hints of other people’s presence. 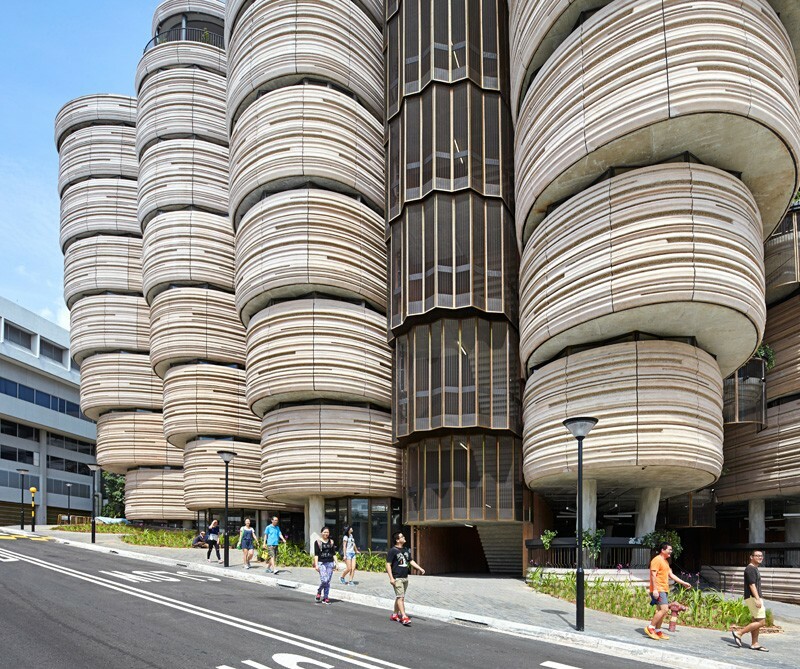 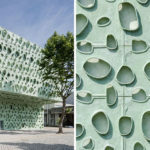 The studio’s approach was to redefine the aspiration of a university building, and to once again make it an essential part of the tertiary education experience. 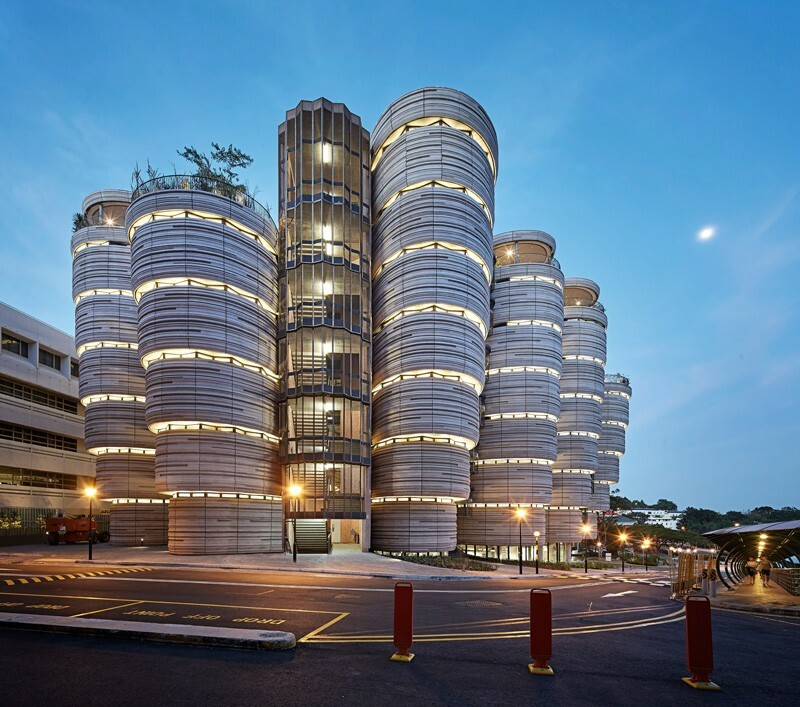 Within this new context the purpose of a university is to foster togetherness and sociability, so that students can meet their fellow entrepreneurs, scientists or colleagues in a space that encourages collaboration. 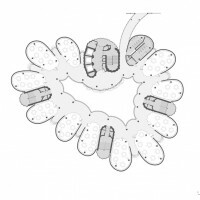 The hub’s form is dictated by its function, and brings together 56 tutorial rooms into a structure without conventional corridors, which have traditionally created social separation and isolation. 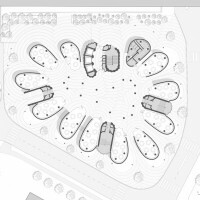 The learning hub is porous- students can enter from 360 degrees around into a large central space which links all the separate towers together. 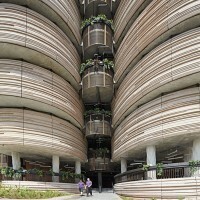 Each tower is made up of a stack of classrooms which build up gradually, with gardens on selected floors. 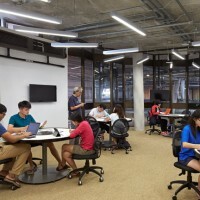 Another inspiration for the hub was a wish to break down the traditional square forward-facing classrooms with a clear front and hierarchy, and move to a corner-less space, where teachers and students mix on a more equal basis. 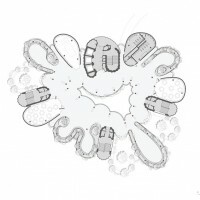 In this model, students work together around shared tables, with teacher as facilitator and partner in the voyage of learning, rather than ‘master’ executing a top-down model of pedagogy. 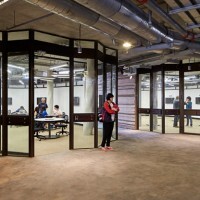 Each of these tutorial rooms faces the large shared central space, allowing students to continually feel connected to all the other activities going on in the building. 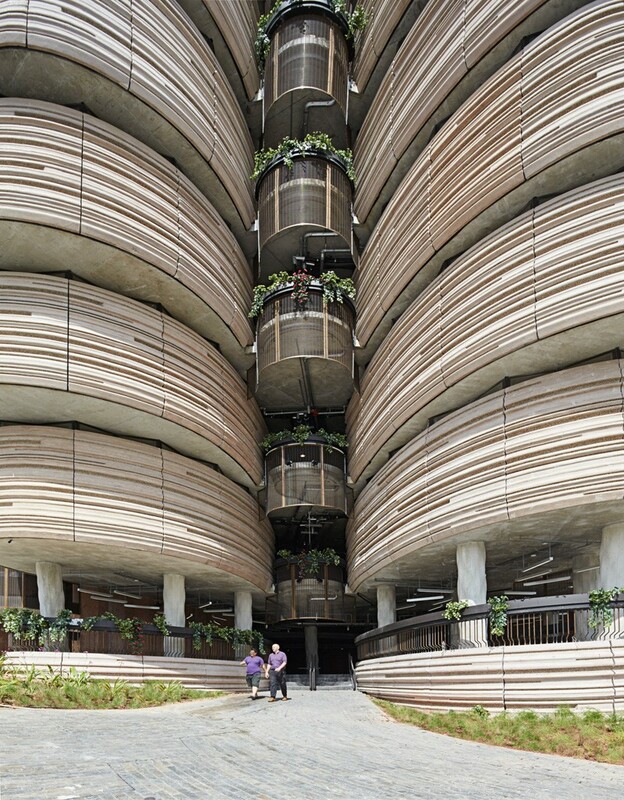 In 2013 the learning hub was awarded the BCA Green Mark Platinum Award for sustainability by the Singaporean government. 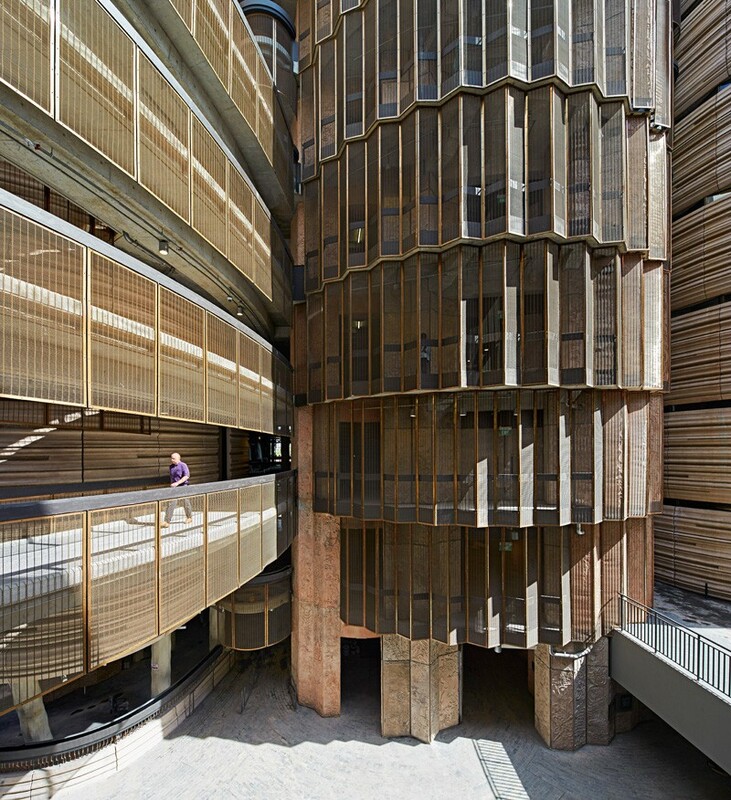 The award is a benchmarking scheme which incorporates internationally recognized best practices in environmental design and performance. 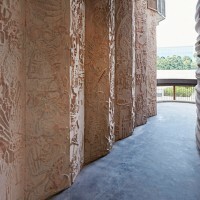 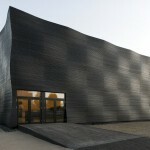 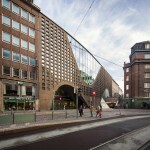 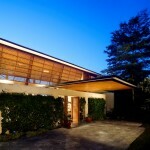 The studio worked with local architects CPG consultants on the project.